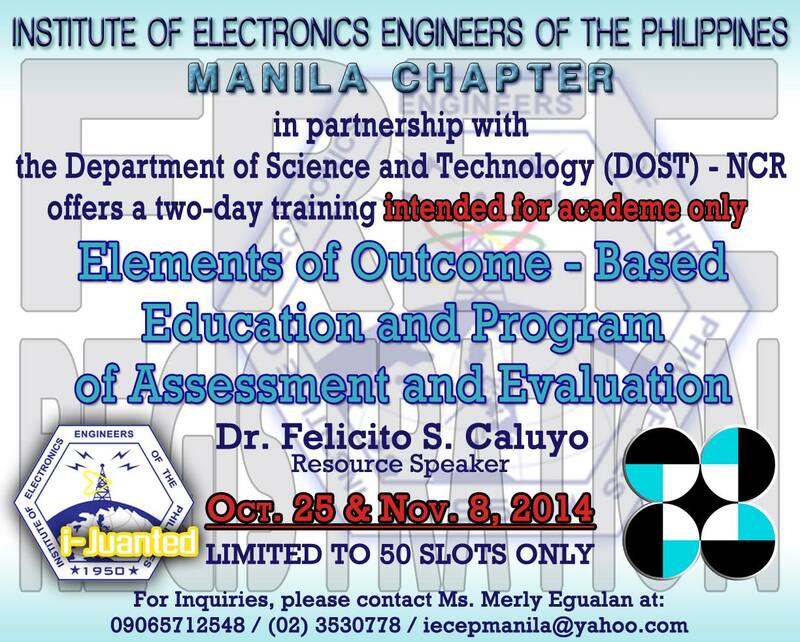 The most-awaited gathering of Electronics Professionals this 2014. . .
Posted on October 23, 2014 by Eduardo Marin, D.Min. Posted on October 8, 2014 by Eduardo Marin, D.Min. Posted on October 3, 2014 by Eduardo Marin, D.Min. 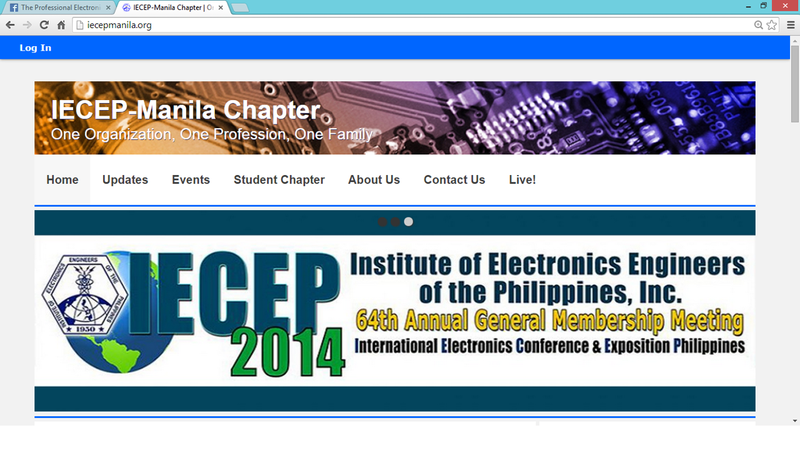 A fresh new look of the IECEP Manila Website. 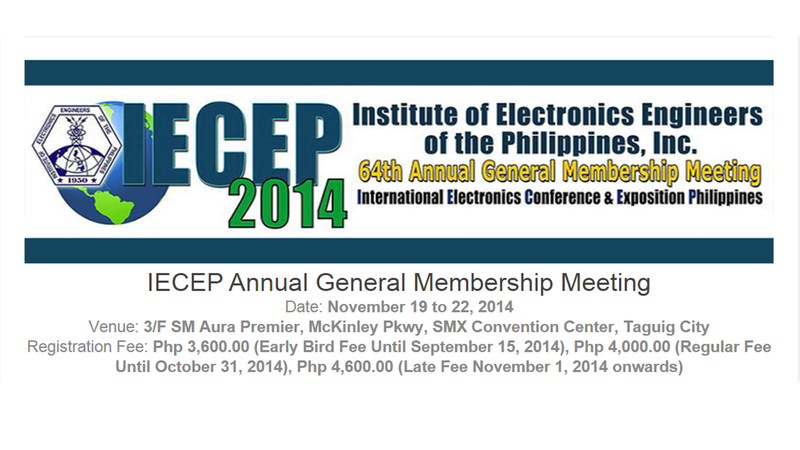 . .
Posted on October 2, 2014 by Eduardo Marin, D.Min.